Javed is responsible for alpha signal, Big Data, ESG, and small-cap research and managing the day-to-day operations of the QES team. Prior to Wolfe Research, Javed was the US Head of Quantitative Strategy at Deutsche Bank. 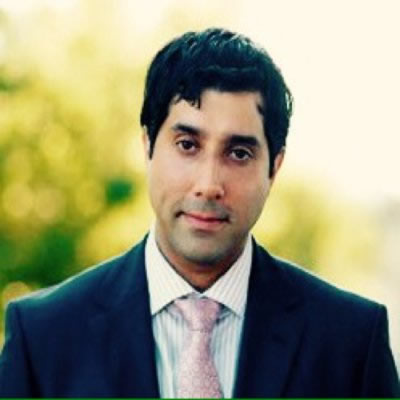 Javed also has several years of experience in investment business and technology consulting. 4:40 PM Panel discussion: Understanding the very latest developments in NLP: what is the current state of play, and how can you benefit from incorporating it into your investment strategy? Check out the incredible speaker line-up to see who will be joining Javed.